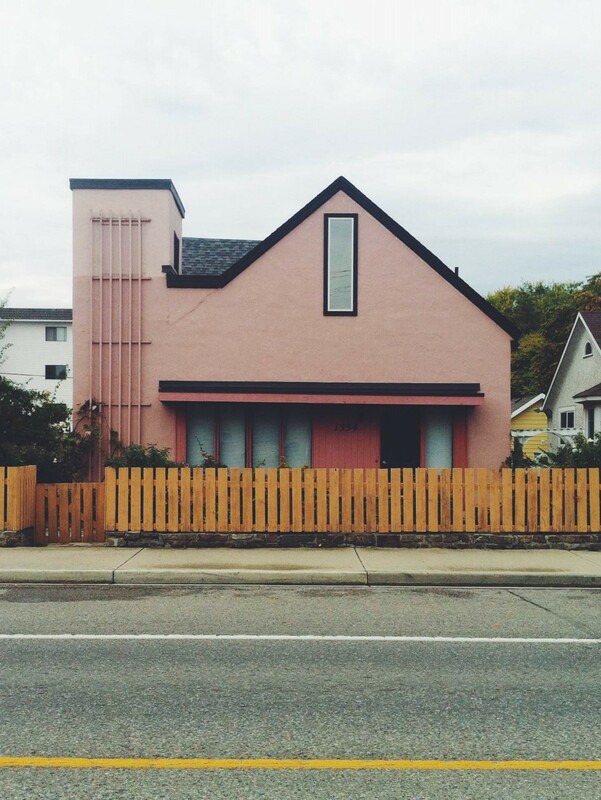 In the exhibition, Houses of Kelowna, Bowers documents the unique and quirky houses in Kelowna. Photographing homes as subjects, gives the viewer a chance to reconsider something that is often ignored. Each house was photographed for its particular shape, colour and symmetry. When people think of Kelowna they tend to think of contemporary and expensive homes nestled in wine country. Bowers, however, finds herself drawn to the homes that have history and character. Her artistic efforts are concerned with finding complexity and beauty in the ordinary and giving each photograph its own unique aesthetic. By choosing to document these everyday utilitarian homes, and placing the images inside a frame, Bowers aims to give these homes the credit they deserve. 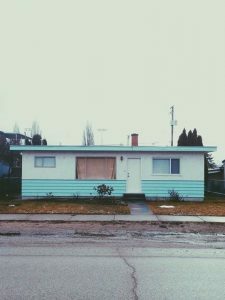 See Houses of Kelowna by Megan Bowers, at the Kelowna Community Theatre from October 30, 2017, to January 22, 2018.